You can also temporarily hide a view to get more working space. 1. 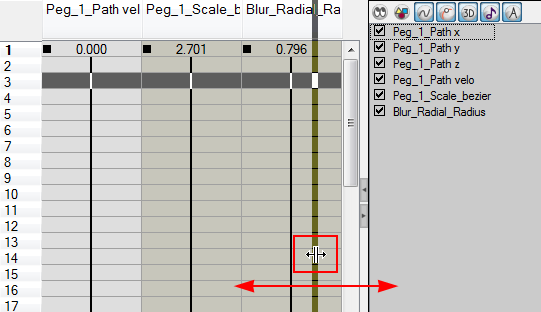 On the edge of the window you want to hide click on the Collapse/Expand button. The view is compressed and only the Collapse/Expand button is visible. 2. Click on the same Collapse/Expand button to display the view again.